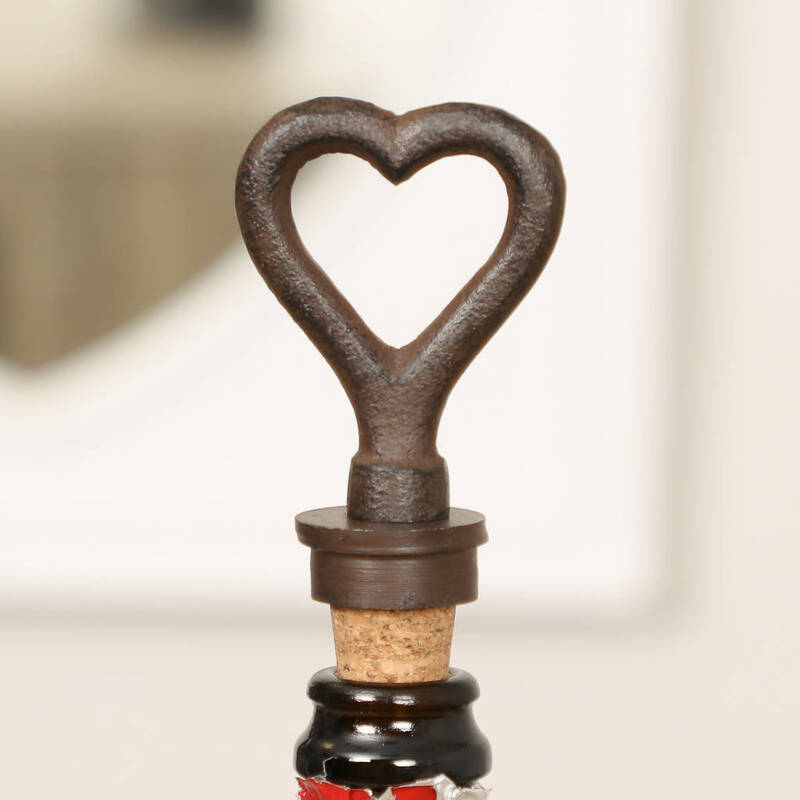 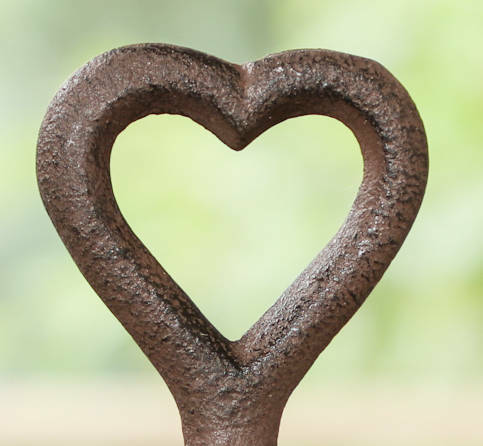 A thoughtful iron anniversary gift, this decorative love heart bottle stopper is an unusual way to mark six years of marriage. 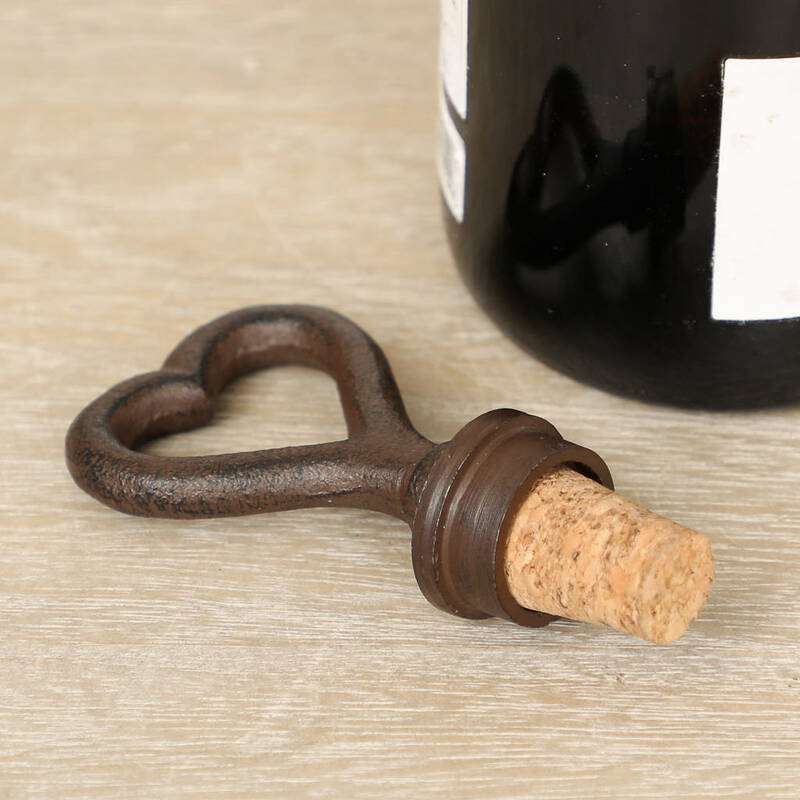 This barware accessory is made from cast iron that's finished in antique brown for a vintage look. Boasting a pretty scrolled heart shaped design, complete with a cork base to keep open wine bottles fresh. 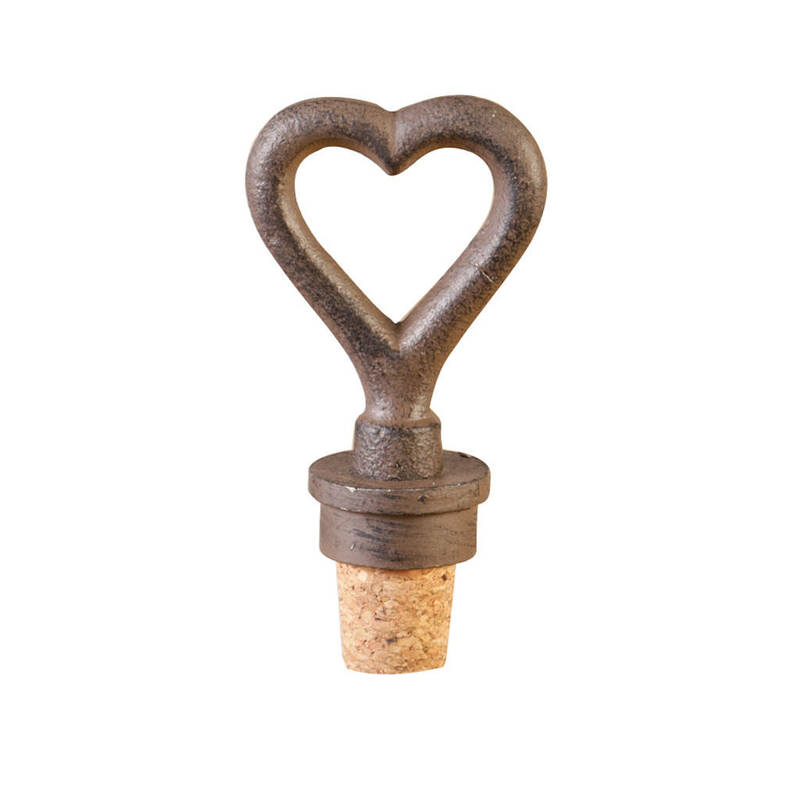 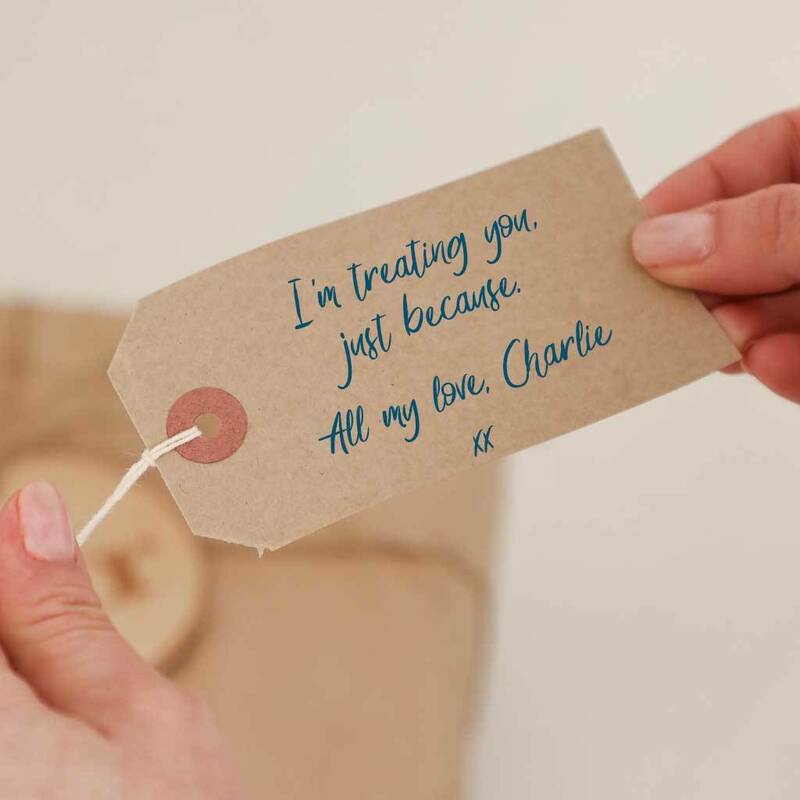 A pretty, yet practical dining accessory - and a fantastic gift idea for any occasion or just as a thank you, this love heart cork bottle stop is a perfect sixth anniversary present and is sure to impress. 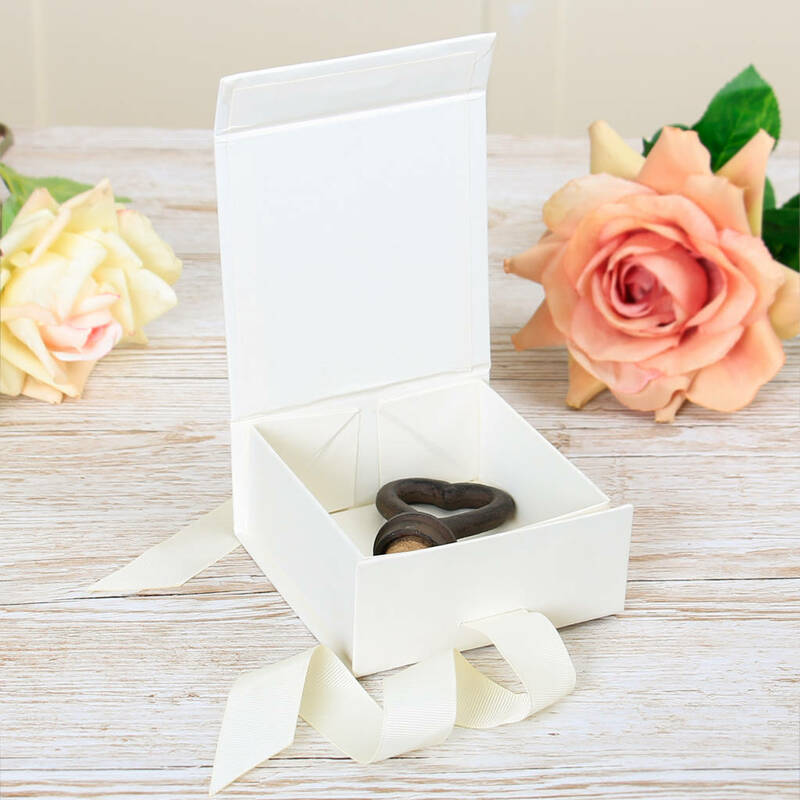 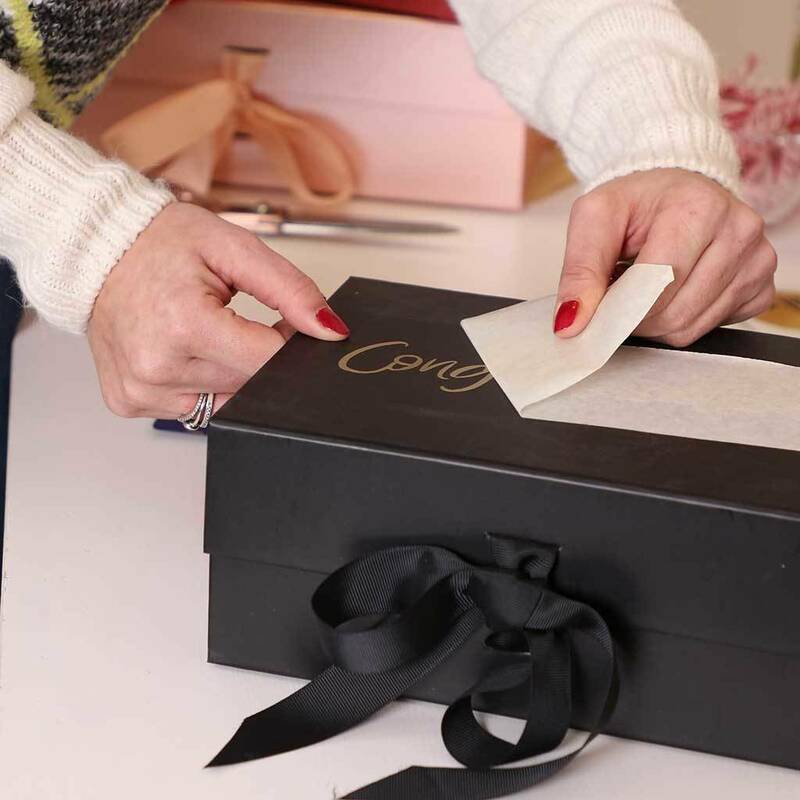 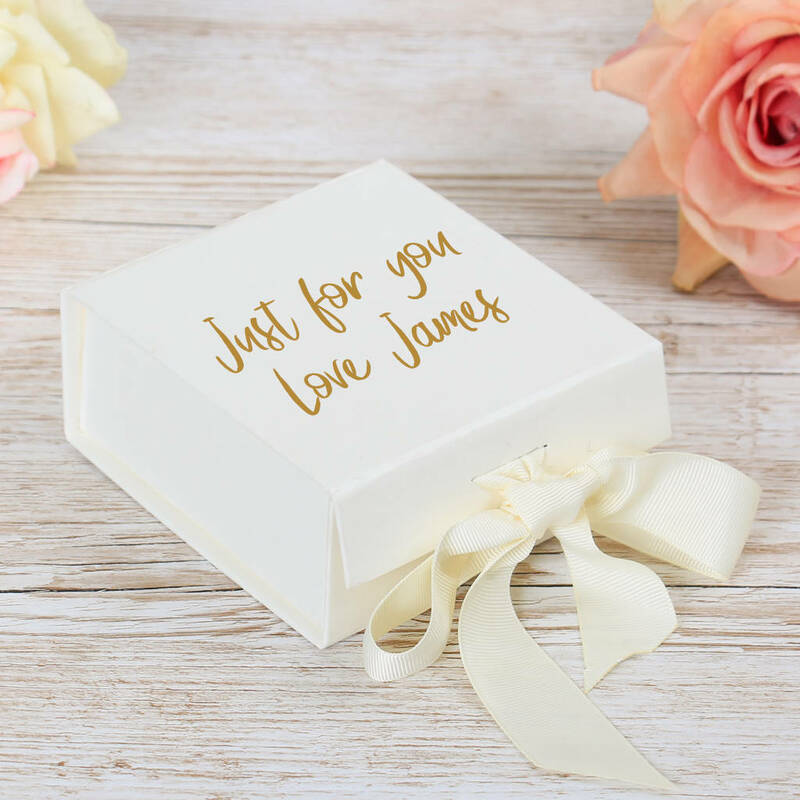 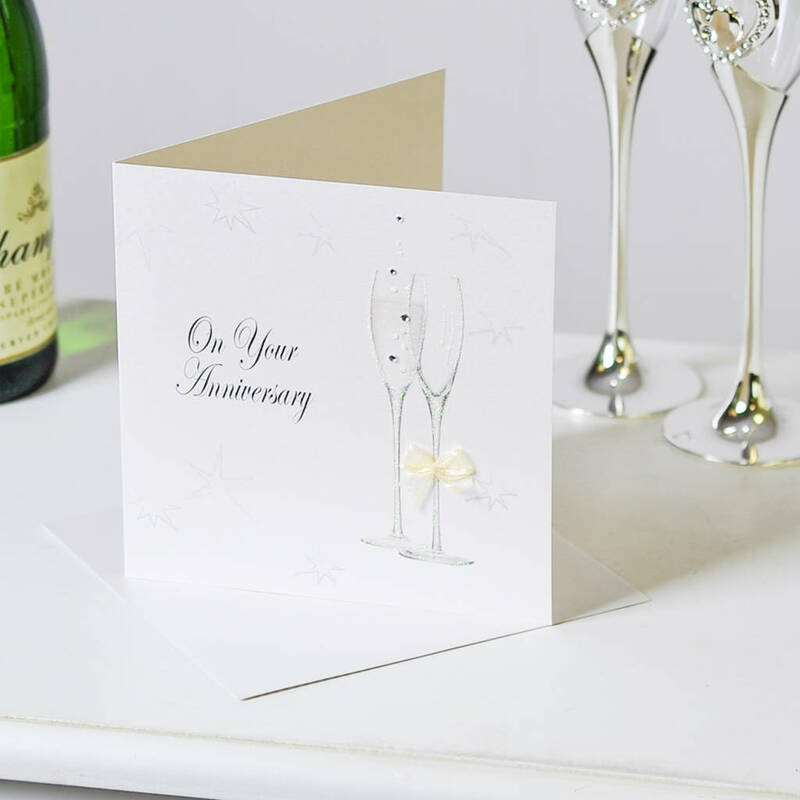 Why not complete your gift with a personalised ivory gift box with grosgrain ribbon tie? 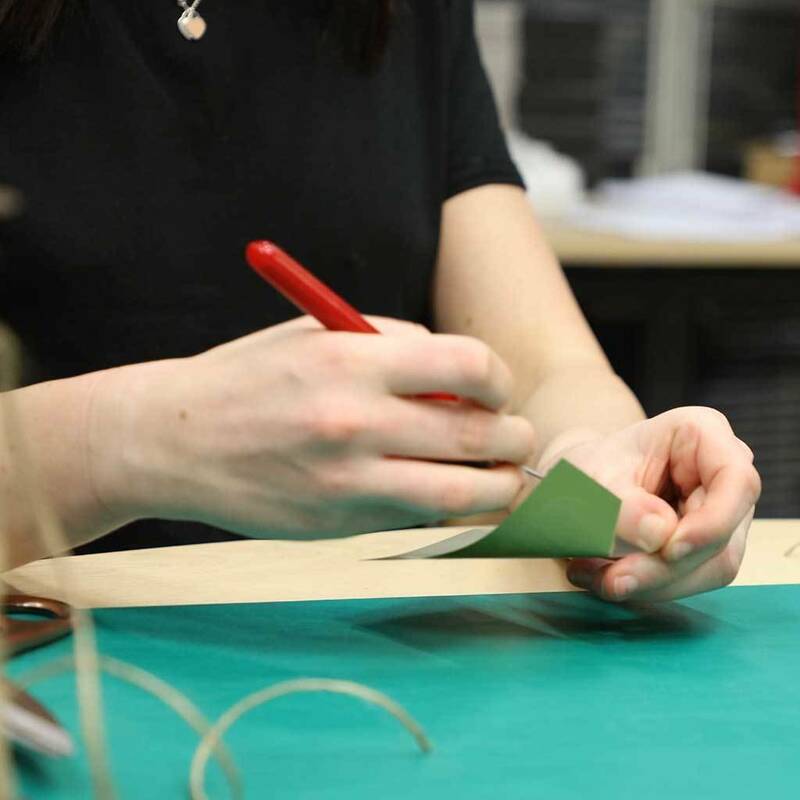 The vinyl personalisation is done by hand at the Dibor West Yorkshire mill for a bespoke, unique touch. 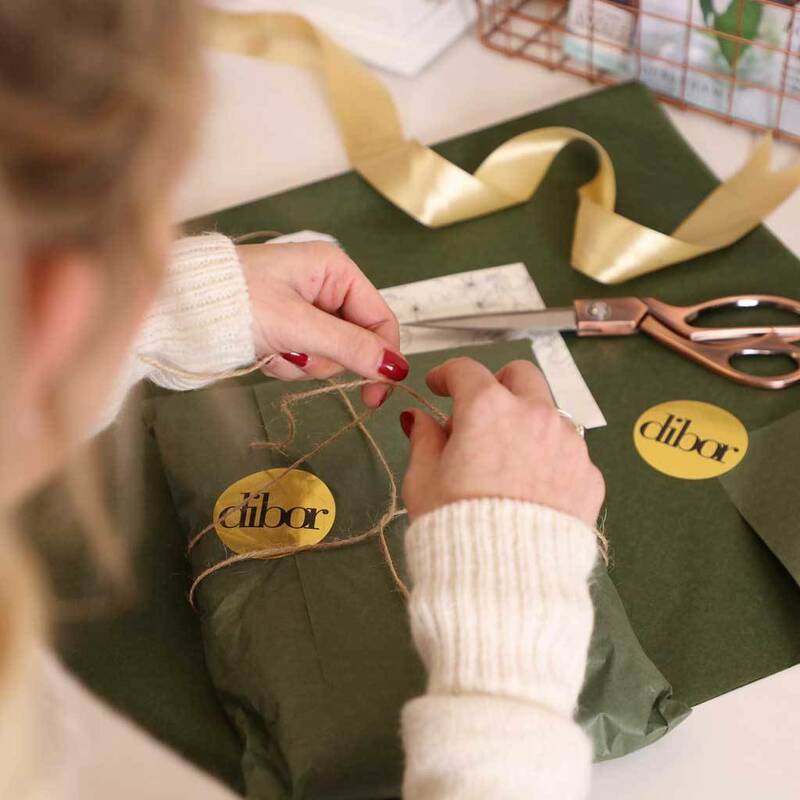 At Dibor, we believe in only the finest materials, finishes and techniques. 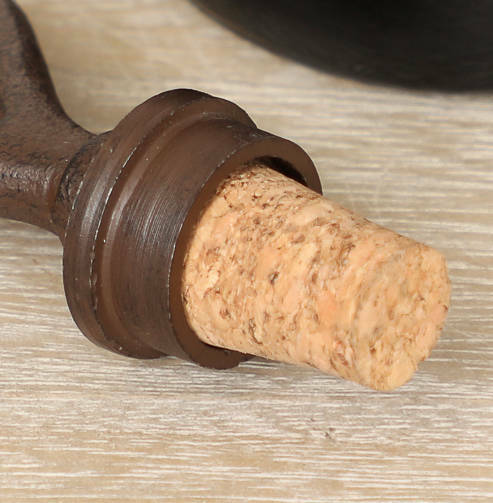 Made from cast iron and cork for a long lasting result.